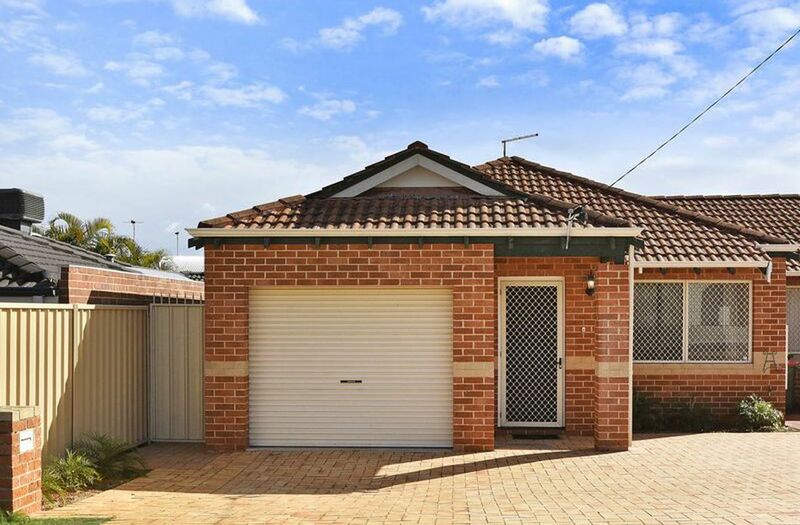 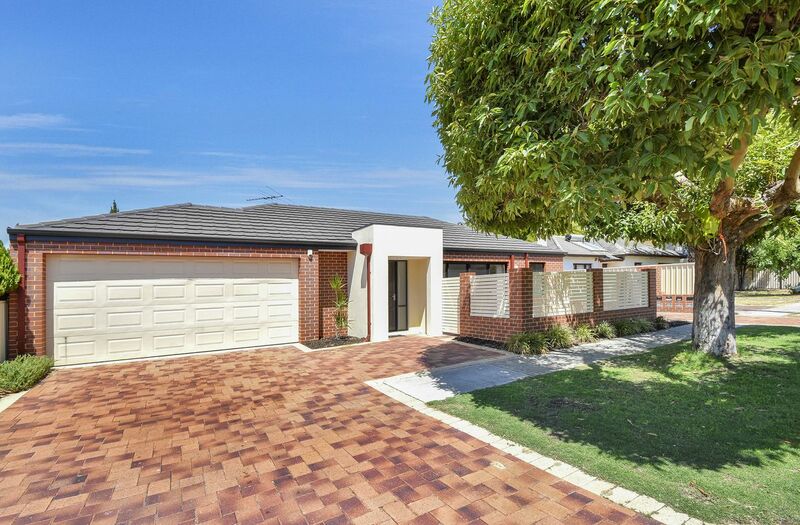 This charming residence is nestled on a huge 731 sqm block – and boasts an impressive 3 bedrooms and 1 bathroom – with a double lock-up garage. 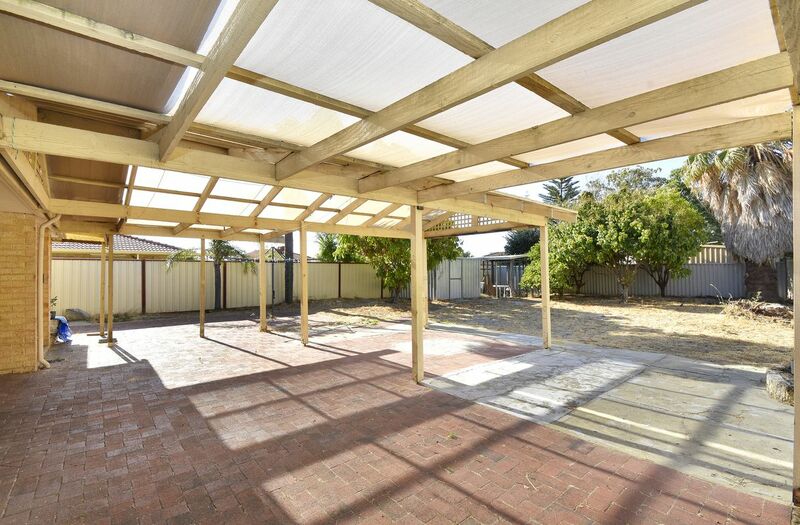 This character home provides an open-plan kitchen and dining area which flows outside into a huge outdoor patio area - perfectly suited for all your outdoor entertainment needs. 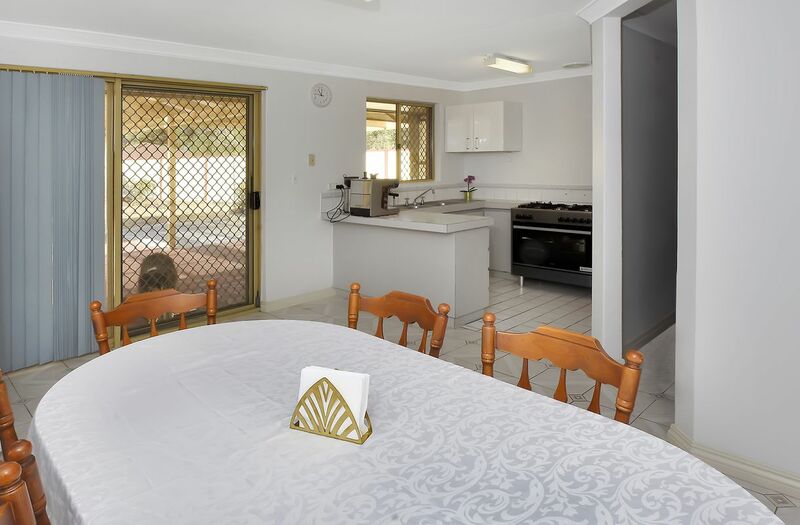 This functional home offers a simple & low maintenance lifestyle – providing a simple layout and floor plan combined with generously sized bedrooms. 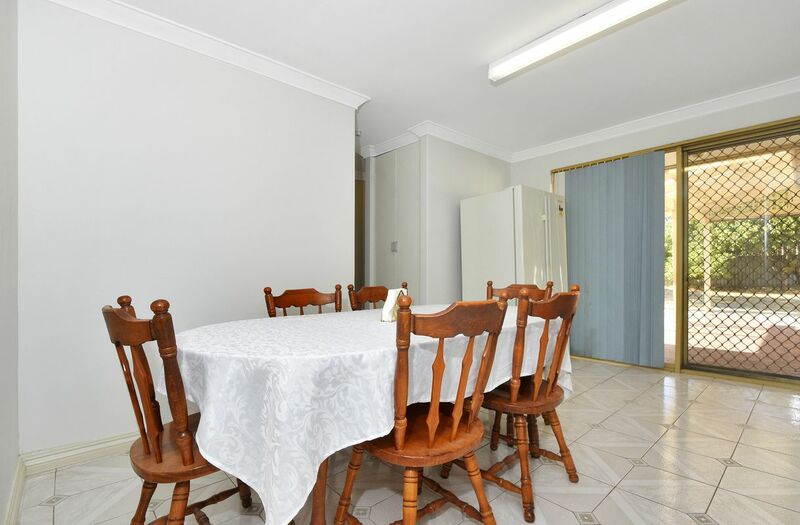 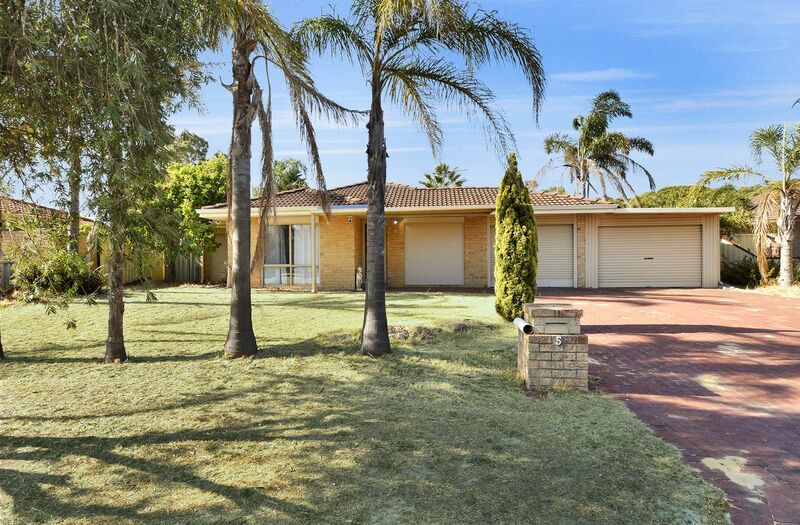 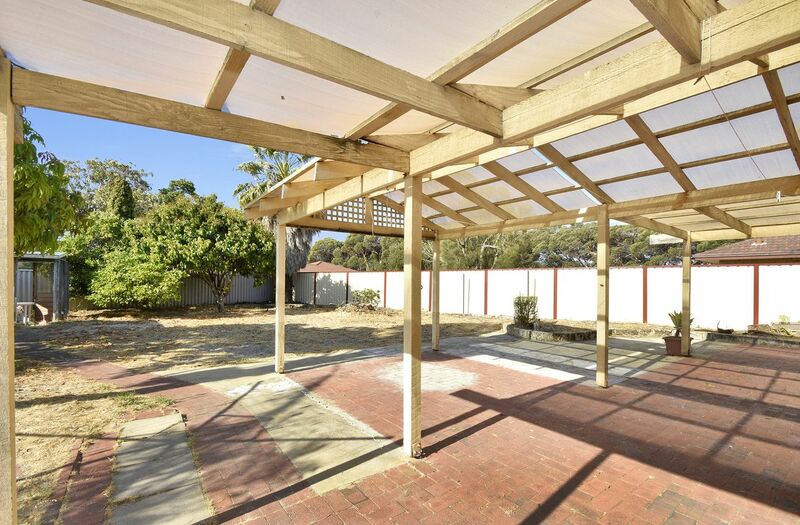 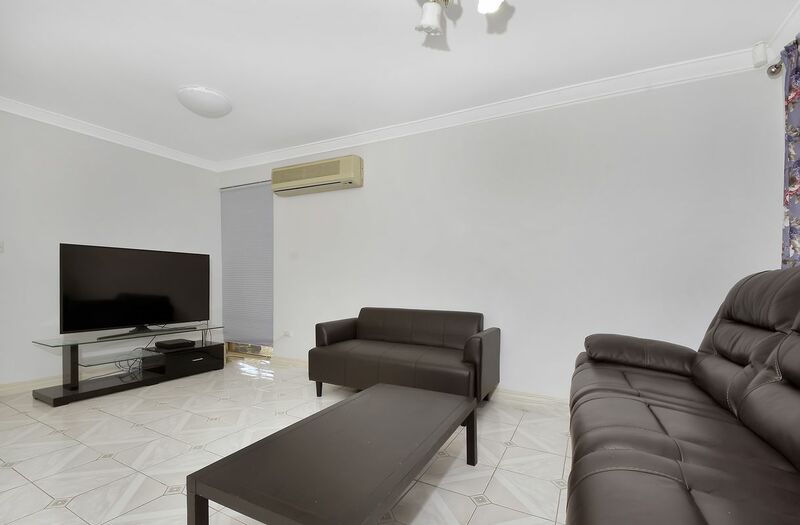 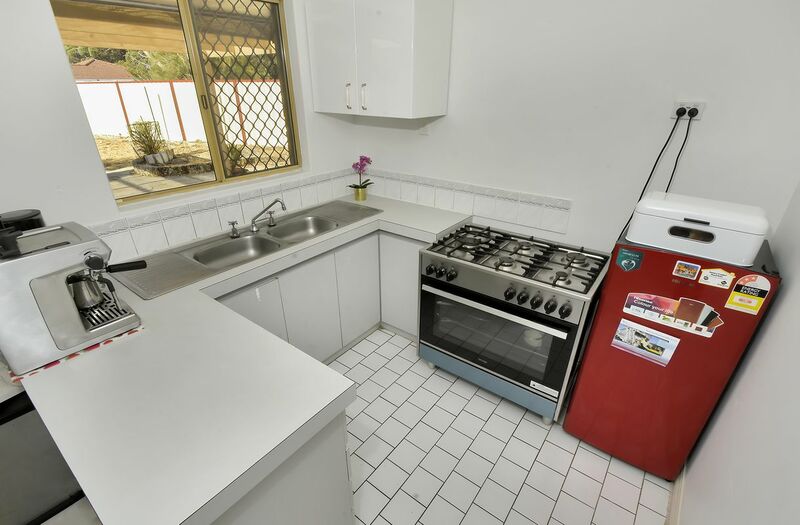 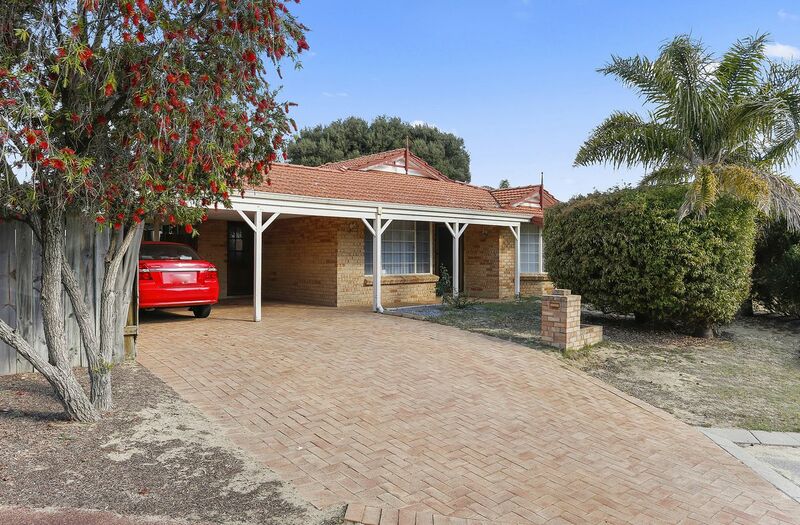 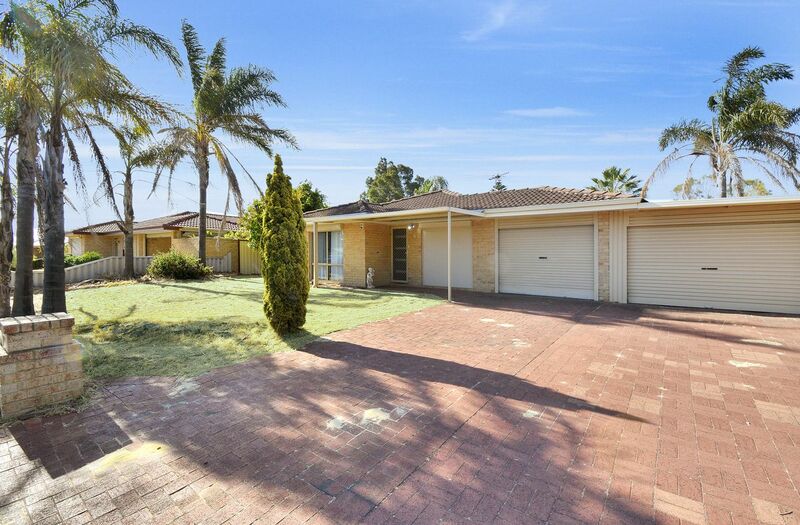 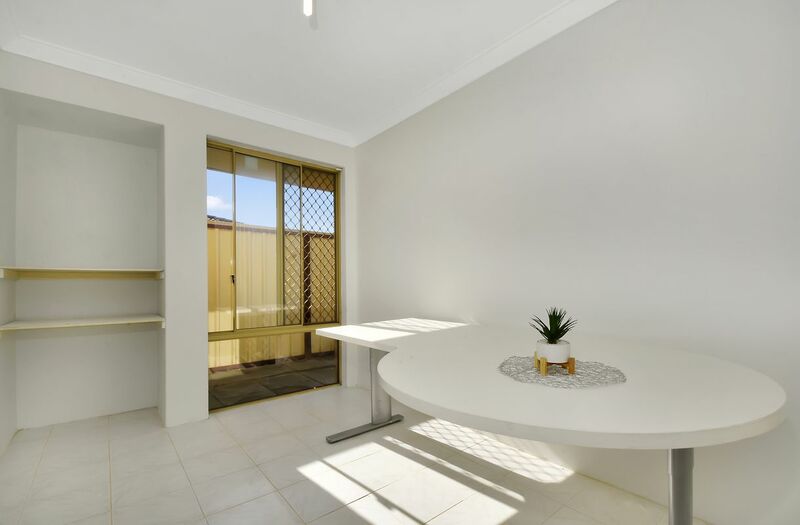 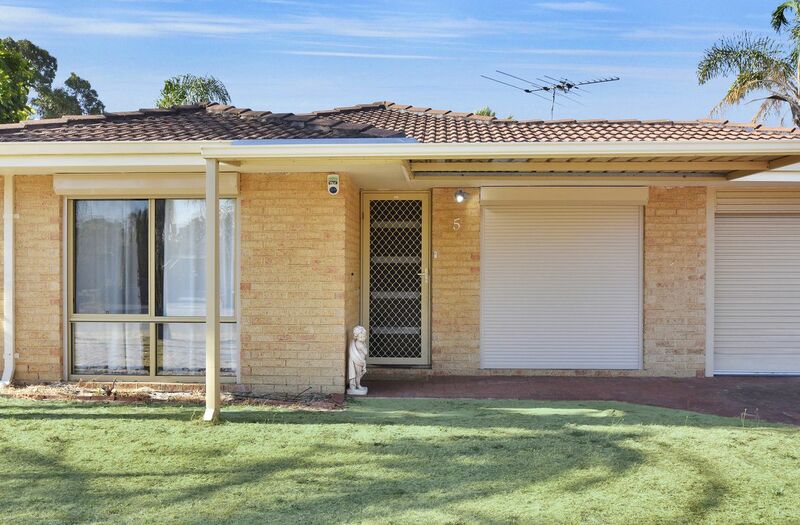 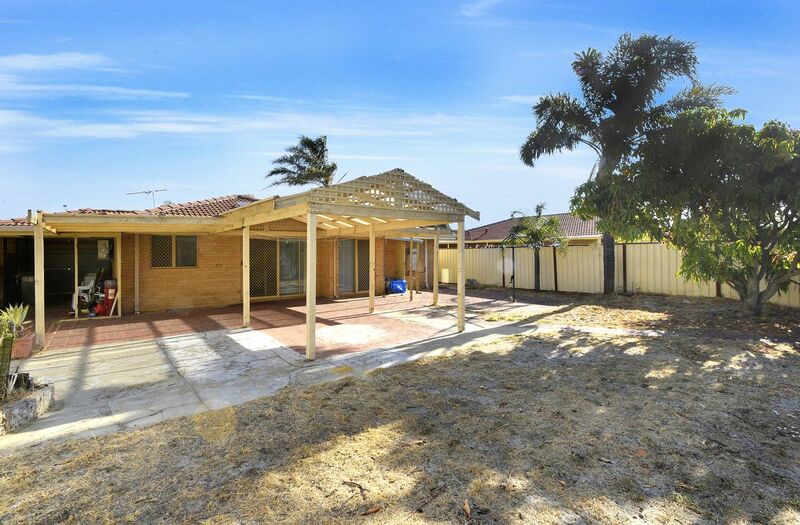 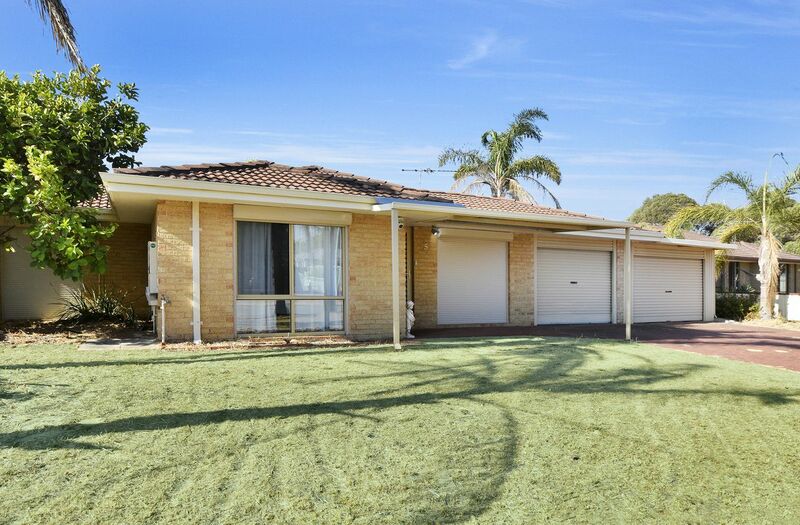 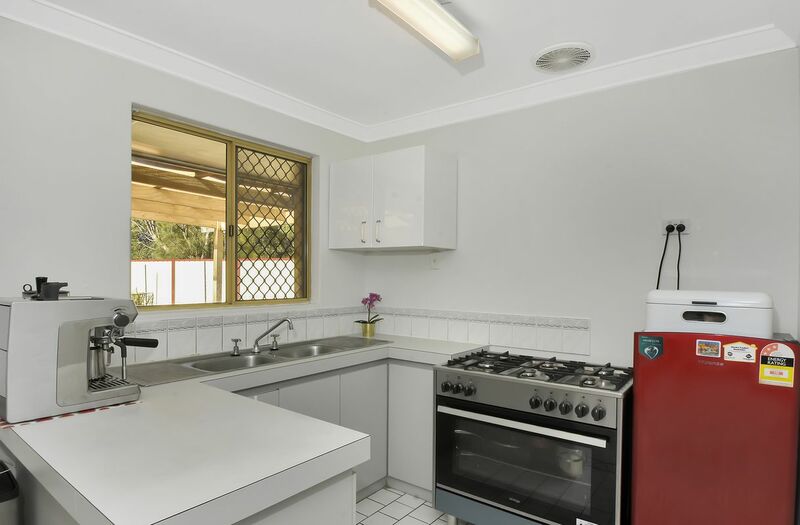 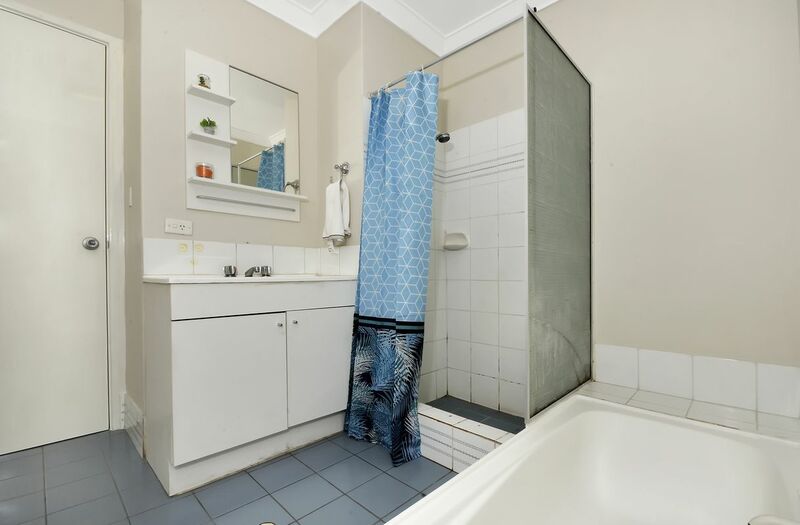 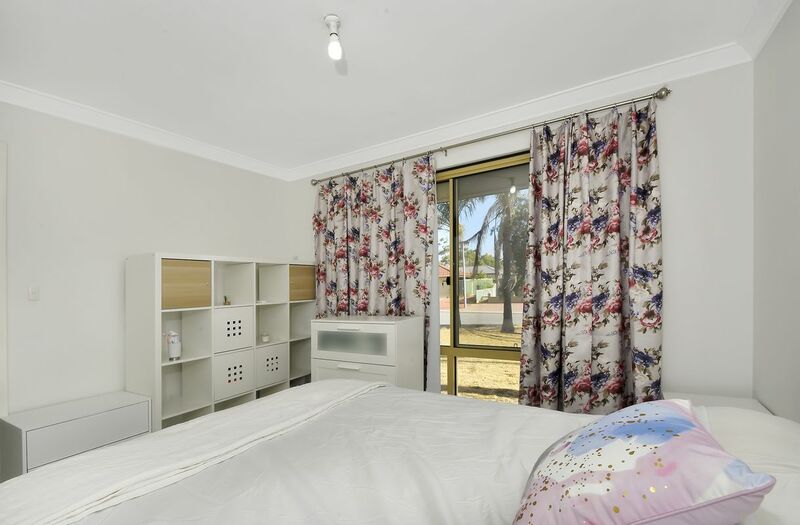 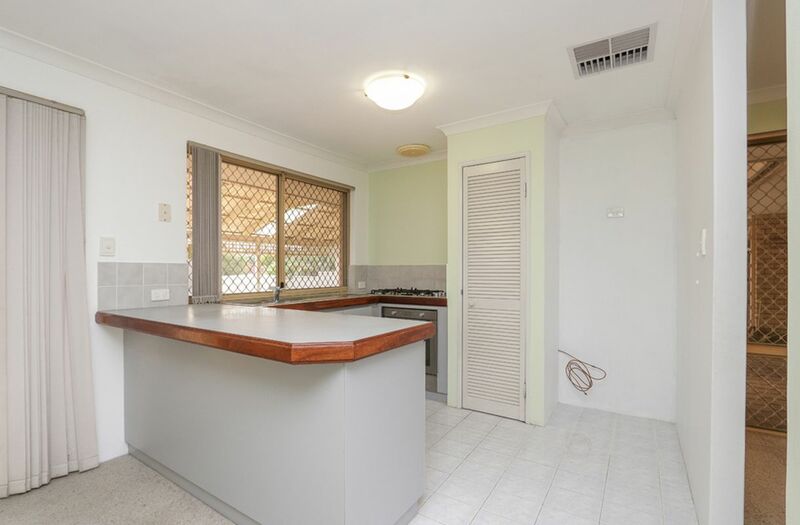 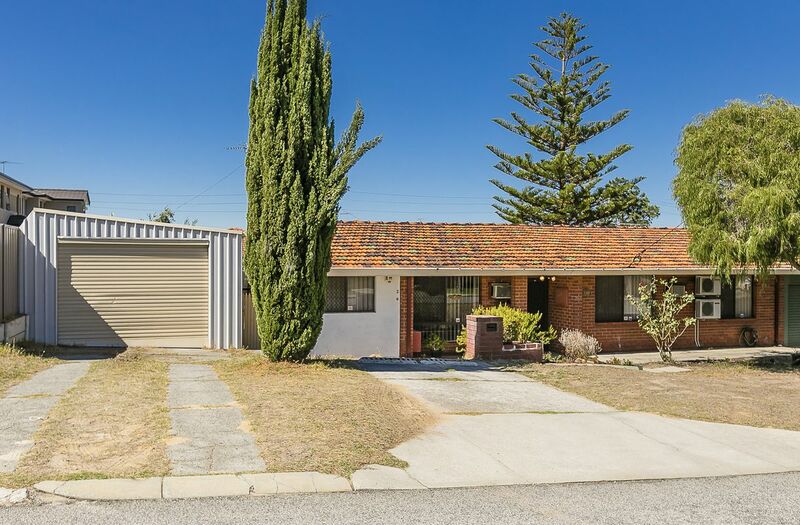 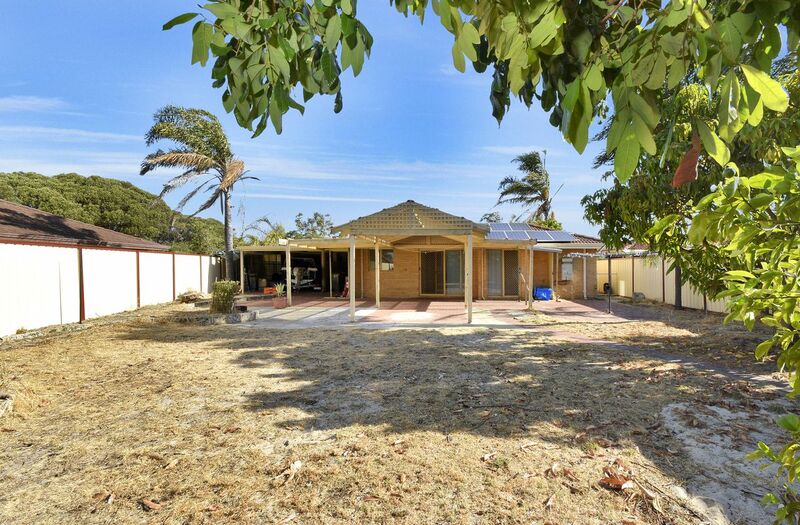 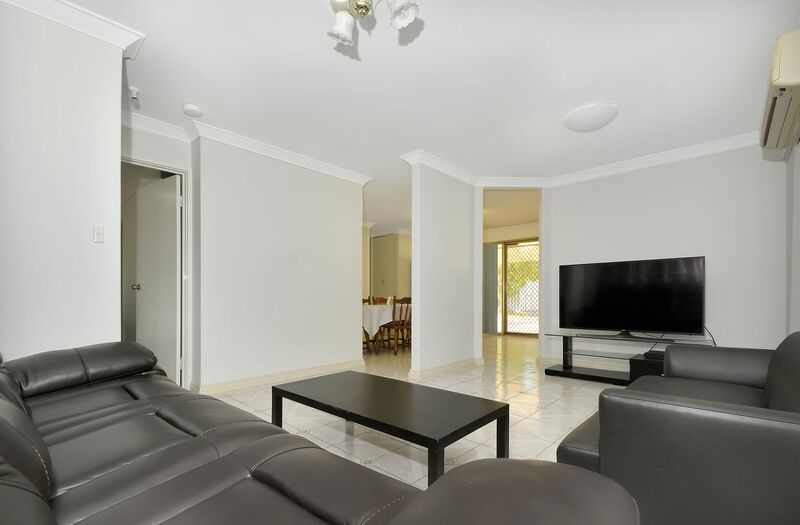 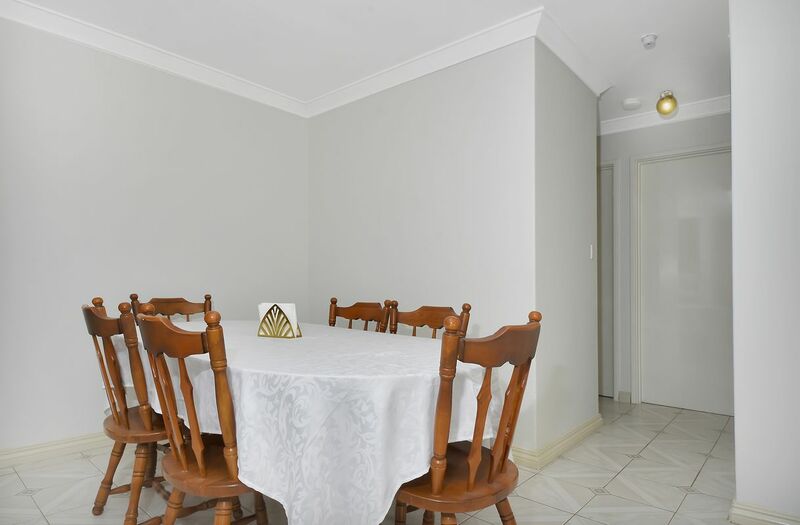 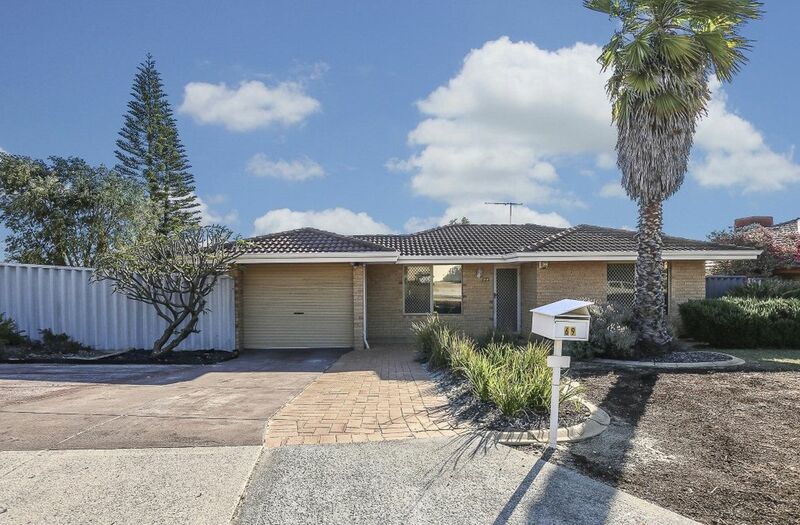 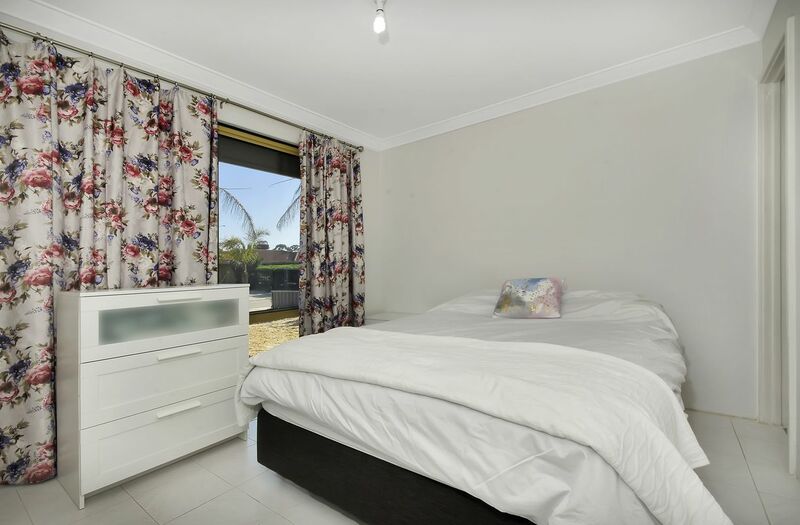 This character home is positioned nearby multiple parks, shops and local schools – with the likes of Rawlinson Primary school, Alexander Shopping Centre and much more only minutes driving distance away.